What is a family of ottomans without a new little one now and again? 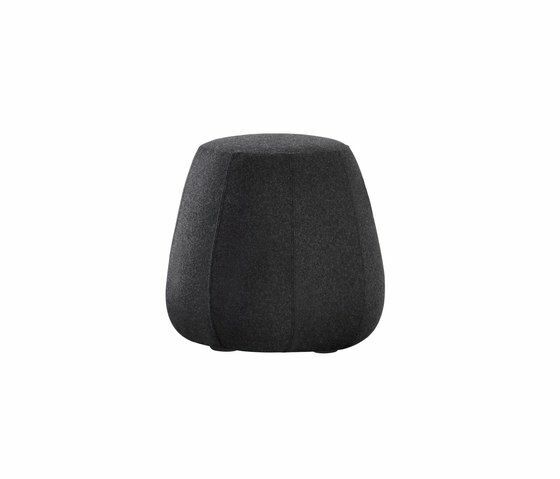 Enter Pix Mini, a small-sized pouf suited for children or adults––soft, colorful and casual. While its dimensions are considerably more diminutive than its family members, its applications are equally diverse: table, seat or backrest when sitting on the floor. New for this year, Pix Mini is now available in a stool version, giving an extra bit of height for younger family members. Any way you use it, its simplicity, comfort and fun are unrivalled.